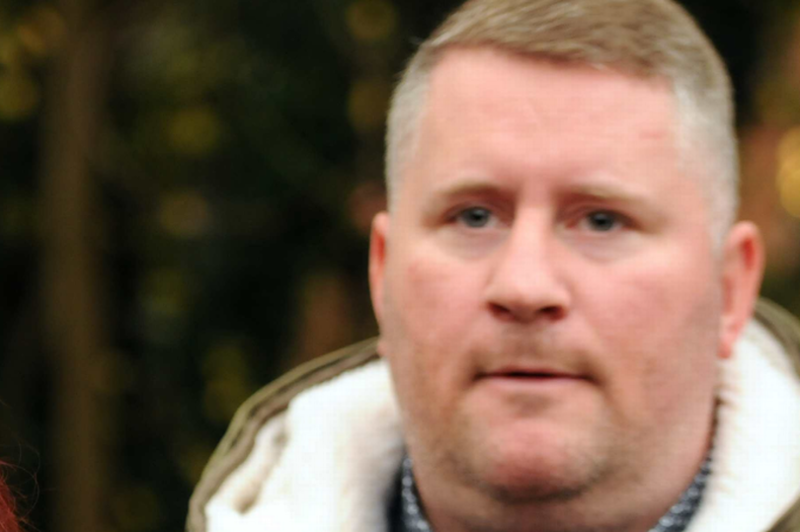 The leader of Britain First has been sentenced for assaulting a martial arts instructor. He admitted a charge of assault by beating when he appeared at Sevenoaks Magistrates’ Court on October 17. And today (Tuesday) he was given a 120 day suspended prison sentence and ordered to carry out 200 hours of unpaid community work. Golding was also told to pay £750 compensation to his victim, pay a £115 victim surcharge and another £85 in court costs. Summing up, magistrate Alan Austen described it as “a really nasty and vicious assault in a public place”. The court had previously heard Golding and Mr Williams, a mixed martial arts expert, had originally met in Derbyshire. Golding, 35, is facing three charges of religiously aggravated harassment in relation to the trial of a gang of men who raped a teenager above a Ramsgate takeaway. He is set for a three day trial next month, alongside deputy Britain First leader Jayda Fransen.